Preparing for ministerial training can be an extremely exciting prospect. 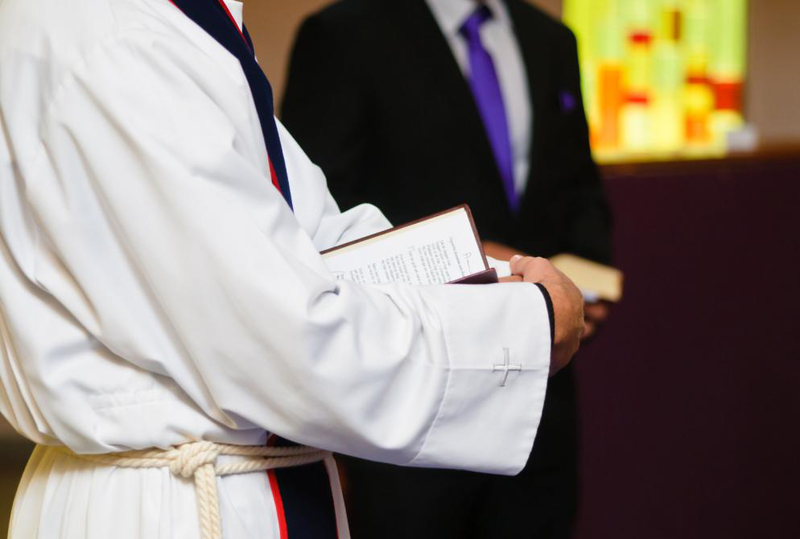 Even if you aren’t training as a priest or a dedicated minister, ministerial training can be something that is professionally beneficial to you. In any case, if you’re looking to take up ministerial training, here are a few things that might help you get into gear. The first thing you want to do when it comes to preparing for ministerial training is to be up to date on your reading. When it comes to understanding religious teachings, being clear on the backing theory is important. Ministers are required to have a basic knowledge on all thing life related which is why being well read is important. Read about science, read about scripture, and read about human relationships. Just make sure you put yourself into the habit of regular reading because ministerial training will require just that! Sometimes we train in disciplines which become our sole and only truth. This can be extremely limiting as the truth of the universe is not something that is still and predictable. If you’re about to take up ministerial training, keep an open mind. There may be thing taught to you that do not resonate with what you have been taught before and the more you resist new wisdom, the less it benefits you. Keep an open mind, even if you have learned things before, humble yourself to the notion that there is still a whole lot more to learn! Last but not least, ministerial training is about a lot more than theory. It’s about emulating a lifestyle. It’s about understanding and internalizing principals that might challenge the way you have been living your life thus far. Take stock. Don’t be scared. Allow yourself to understand the fact that even you might have made mistakes. Learn to be okay with this. Learn to see how your mistakes may have led to greater learning. In any case, take stock! The more you take ownership of your actions, the better you will be at supporting and guiding those you are working with! Understanding and working on the pointers above prior to your ministerial training is what might ensure that your training is successful and fruitful. If you’re someone looking into ministerial training and certification, feel free to look up course structures. If you’re from Illinois or Wisconsin and are looking for deliverance and healing services or an online bible school, feel free to connect with us for more information!